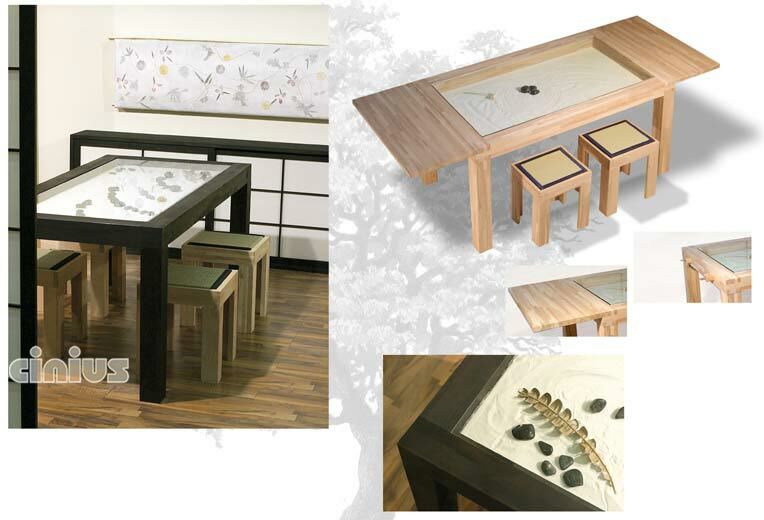 Our Zen table has a solid finger joint beech wood frame and is made to measure (its height can also be customized). 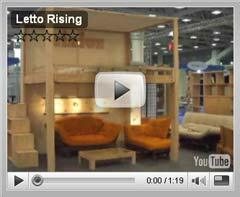 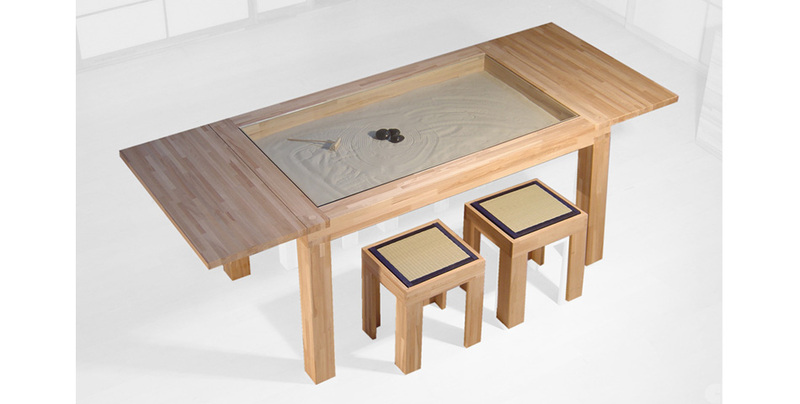 The top is made of glass, with an internal compartment that can be customized, for example by adding a small Zen Garden. 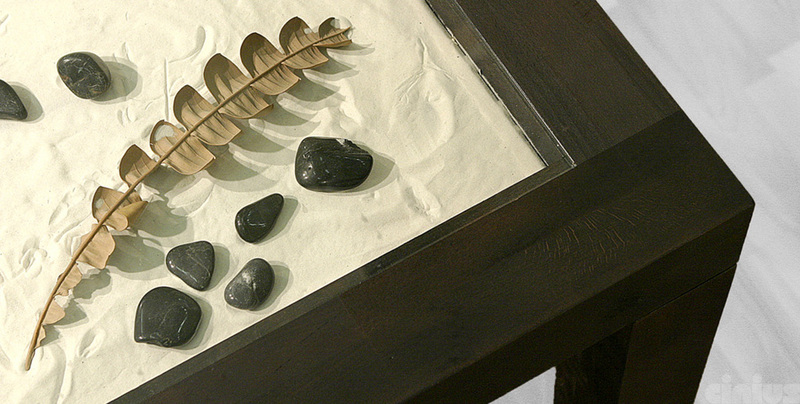 It is thus is sold with a box of sand to be used for customized designs. 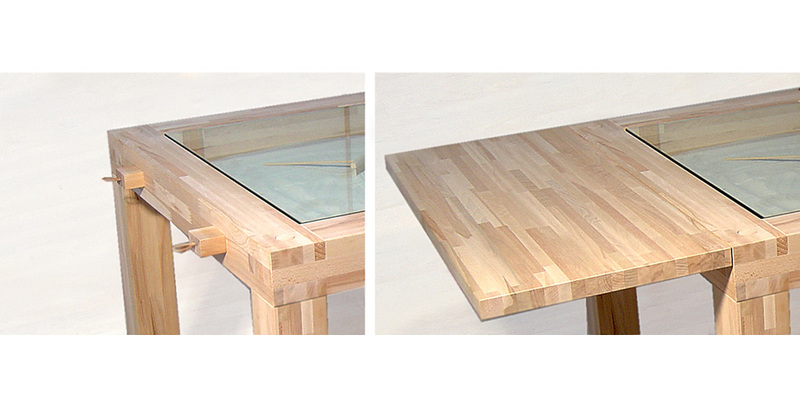 The glass top can be opened easily. 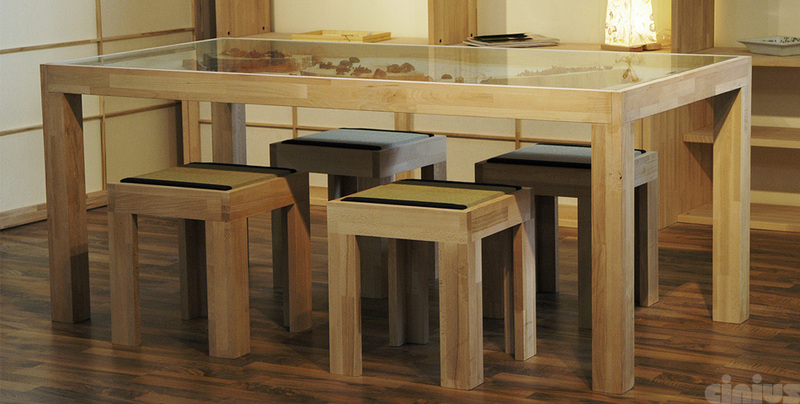 To go with the Zen table we recommend Tatami stools, also in beech, with a padded Tatami seat. 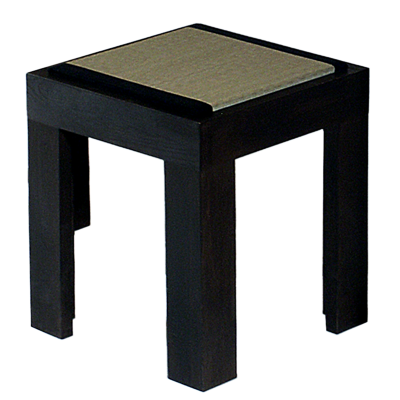 Note: the color shown in the photo is dark wenge. 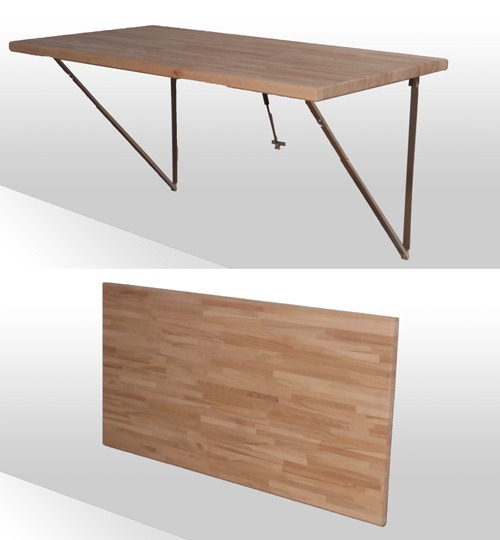 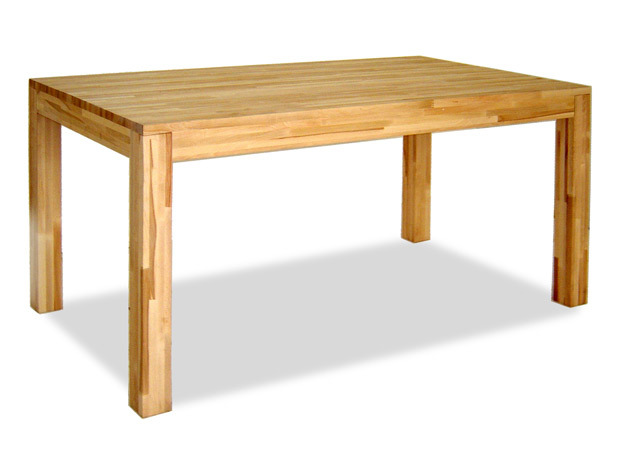 Table with solid finger joint beech wood top and removable legs.